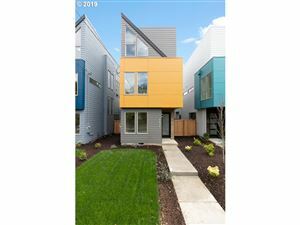 Homes for Sale in the Mississippi North Portland ~ The Mississippi neighborhood are in high demand for this North Portland area. In Portland Oregon’s Historic Mississippi Avenue Shopping and Restaurant District has a culture all its own, combining originality, variety, and excellence with style and energy. Almost every businesses is locally owned and operated, making it a welcome break from the corporate fare found elsewhere.